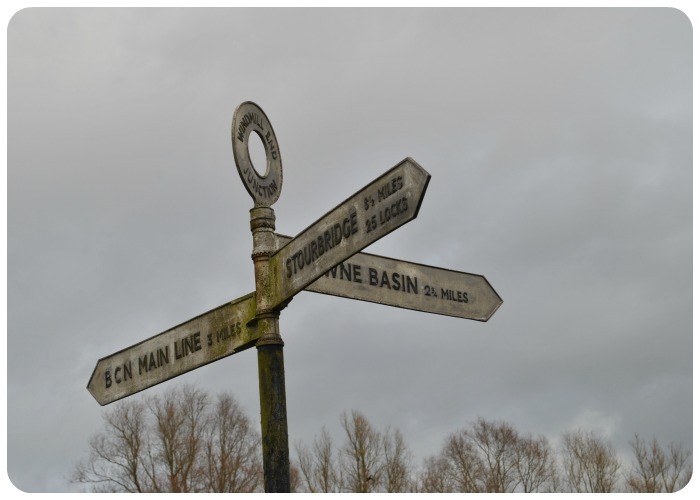 I’ve never been able to put my finger on the exact reason but there is something evocative about these old-style signposts that I really love. I’m with Tim on this one. Just gorgeous. I don’t know what it is but I do like these old signs. Perhaps its the suggestion of a simpler time? Must be old and seen a lot of changes in transport going by.